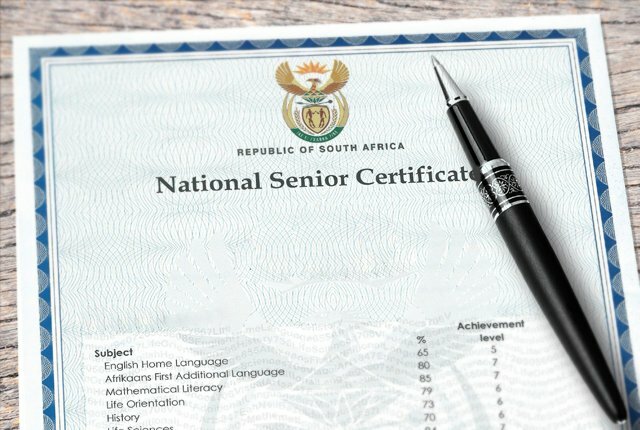 If you wrote matric in more than one examination sitting and you want to combine your credits to qualify for a National Certificate, i.e. Senior Certificate (SC) or National Senior Certificate (NSC), you must apply for Replacement certificate: change of status. The department does not automatically combine your credits, unless you wrote a supplementary examination. You can apply for confirmation statement of results while waiting for the National Certificate. Pay the prescribed fee by postal order at the Post Office, cash at DBE/PED office or by cheque. The original identity document (ID) and a certified copy. It will cost you R80.00 for the Replacement certificate, and if you want a statement of results, it will cost you an additional R34.00. These fees are valid from 01 April 2015 until 31 March 2016.